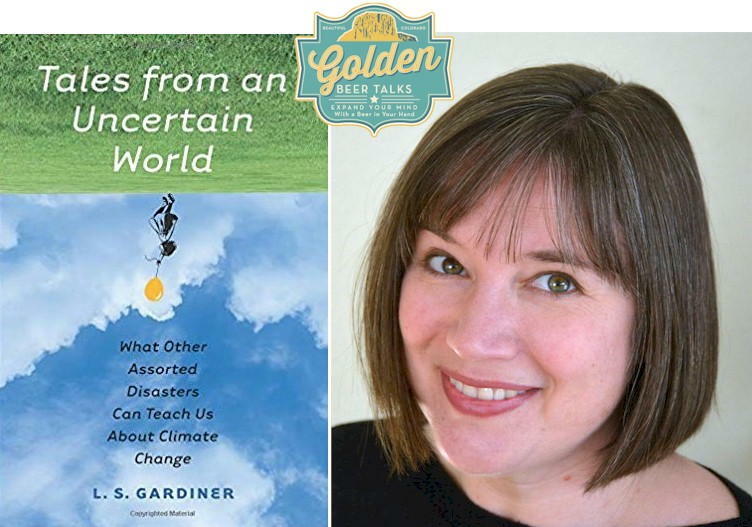 In this talk, Dr. Gardiner shares stories from her book, Tales from an Uncertain World: What Other Assorted Disasters Can Teach Us About Climate Change, illustrating how we can play to our strengths and avoid our blind spots to be more resilient in our changing world. To understand why people are hesitant to take action to tackle the climate change catastrophe, Gardiner investigated how people act during other disasters like floods, fires, invasive species, pollution and earthquakes. Through her explorations she learned that, no matter the type of catastrophe, it is our values, emotions and the way we see risk and uncertainty that determines the actions we take to be resilient.